A painting looted by Nazis from a Jewish family was pulled from auction this week in Vienna. A painting looted by Nazis is up for auction this week in Vienna against the wishes of the original owner's descendants — but the auction house says it's abiding by Austrian laws. 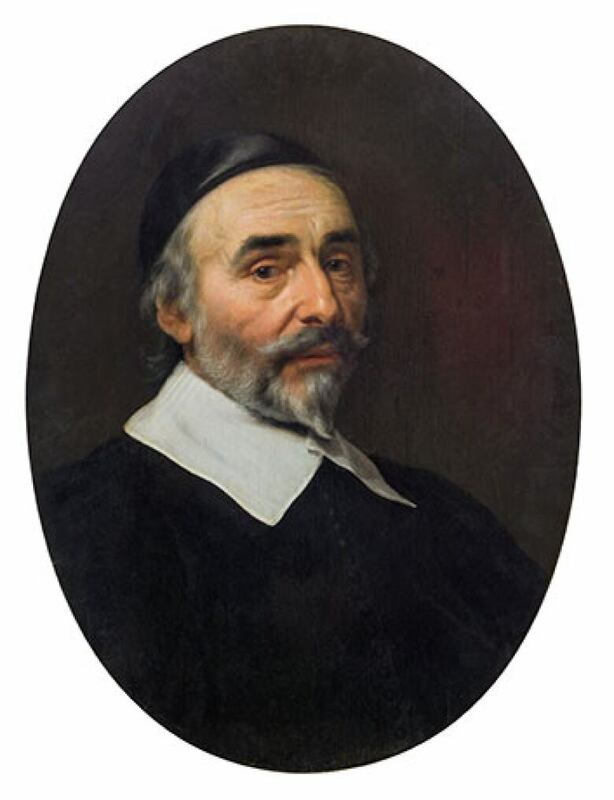 Bartholomeus van der Helst's Portrait of a Man, a 17-century Dutch master painting, is being auctioned off Wednesday by Im Kinksy with a listed value of between $22,000- $45,000. 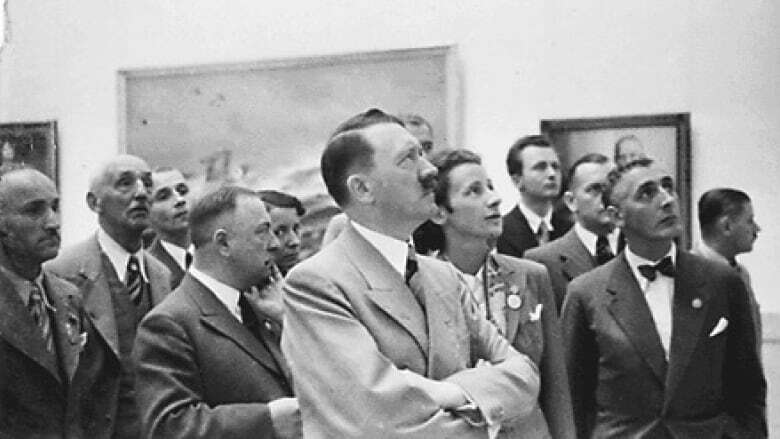 It was one of 333 pieces of artwork plundered by Nazi soldiers in 1943 from the private collection of Jewish-German industrialist Adolphe Schloss, who lived in France. "This is unbelievable for the family," Antoine Comte, lawyer for the Schloss heirs, told As It Happens host Carol Off. "It was stolen by the Nazis and it has to be given back and there is no other solution." 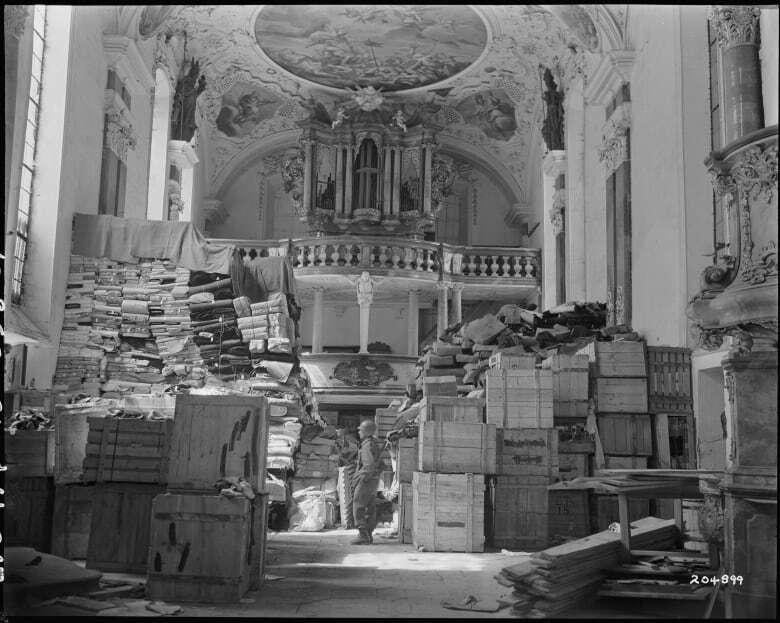 According to the U.S. National Archives, the Nazis looted 20 per cent of Europe's art during the Second World War, and to this day, tens of thousands of pieces have never been recovered. Many are suspected to be held in private collections. Im Kinsky maintains it has the legal right to put the portrait under the hammer. Unlike in many other European countries, Germany and Austria permit the sale of stolen art so long as the collector purchased it in good faith. Comte says painting's status is well-documented in online registries of looted art. However, Marianne Hussl-Hormann, a spokesperson for Im Kinsky, told As It Happens those registries were not widely available when the unnamed Austrian seller purchased the painting from a German art dealer in 2004. "It should also be clear, that the present owner has not been the robber of the painting, neither are we, and that he has once paid a fair and not so small price for the acquisition," Hussl-Hormann said in e-mailed statement. "But the central question is, whether the confiscation of private property can be solved by another confiscation. We do regret that there does not exist a common legal answer to this central question and we therefore act according to the Austrian law. " The auction house makes no bones about the painting's tangled history, even describing it in the online listing. Im Kinsky tried to sell the painting once before in 2016, but pulled it off the auction block at the French government's request. At the time, the owner offered to negotiate profit-sharing deal with the descendents, but the family refused. "How can we accept to have these paintings sold and to share the proceeds with anyone? I mean, this is unbelievable for us and we cannot accept that. We will not accept that," Comte said. "We're not going to pay for the Nazi crimes twice in this century." What's it like raising a family in Yemen during the world's 'largest humanitarian crisis'?